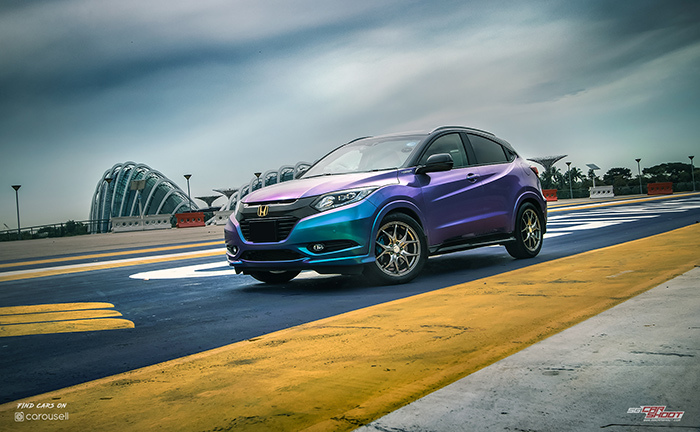 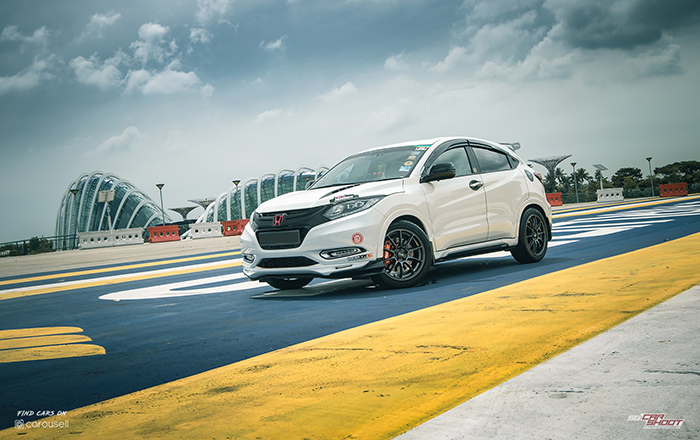 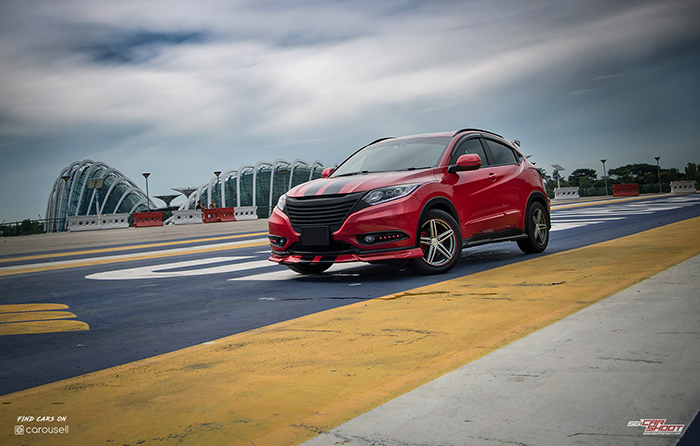 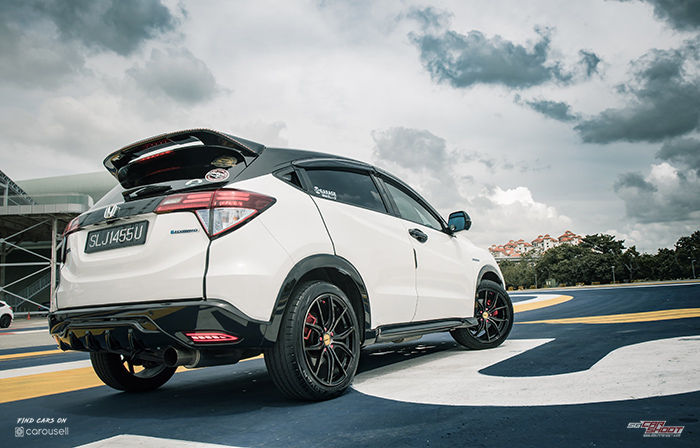 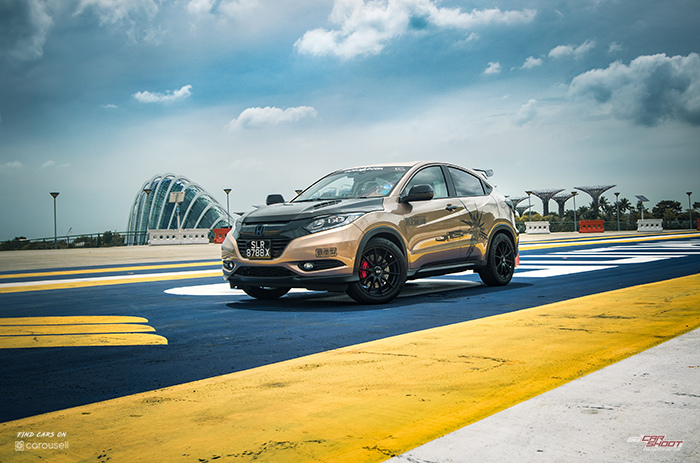 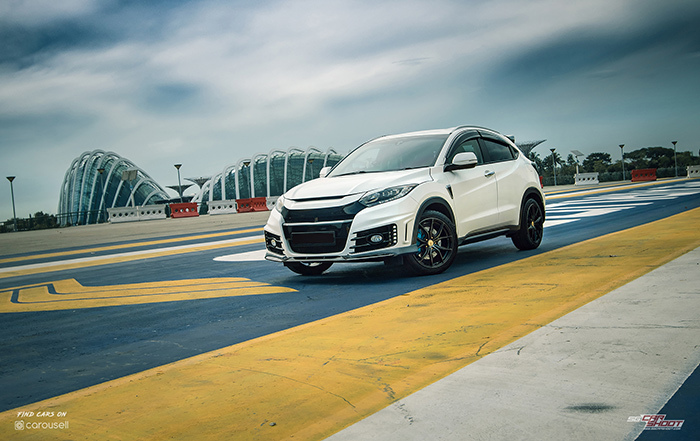 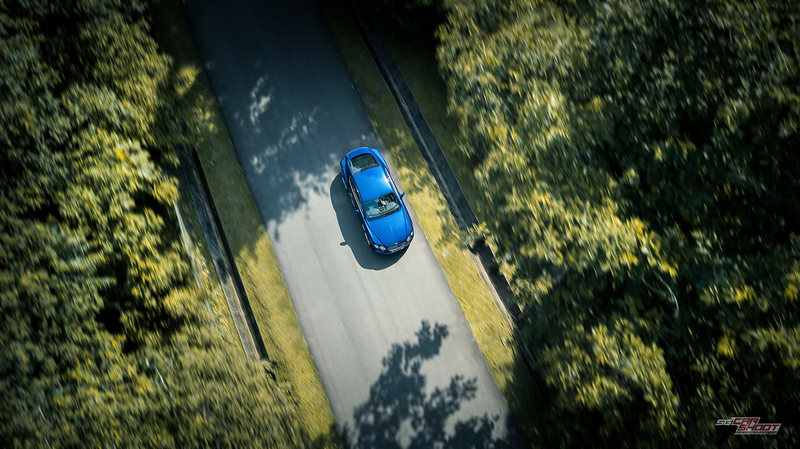 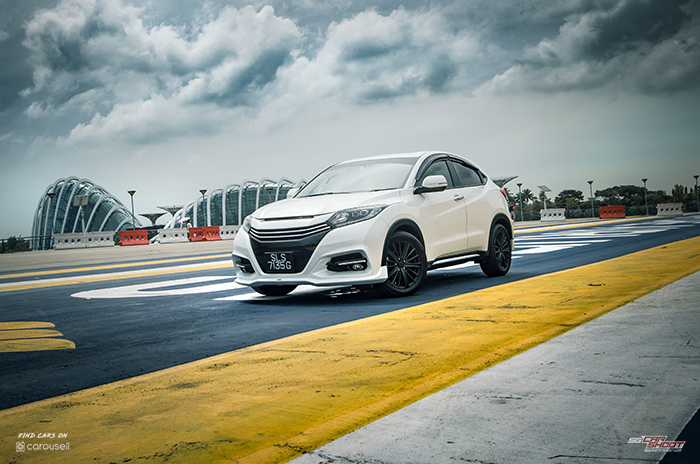 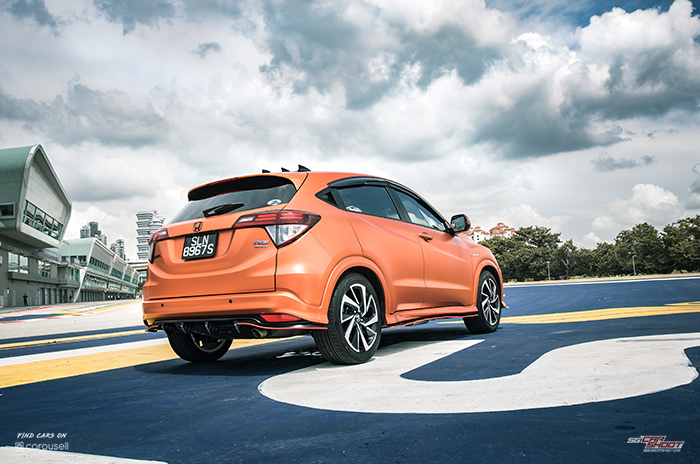 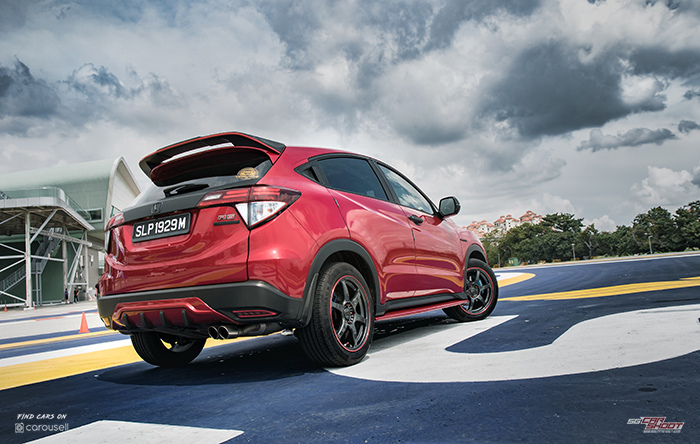 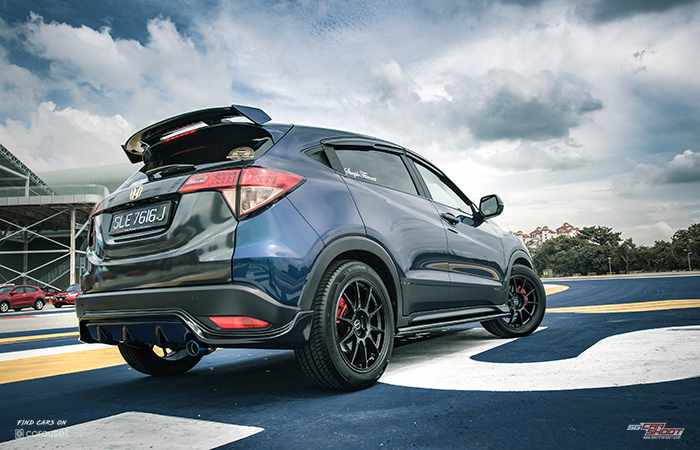 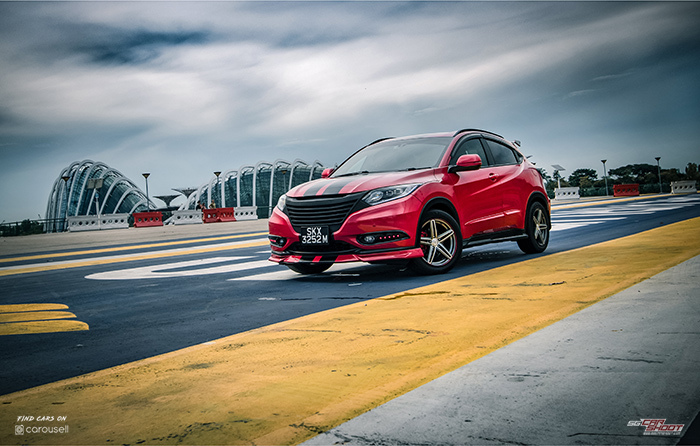 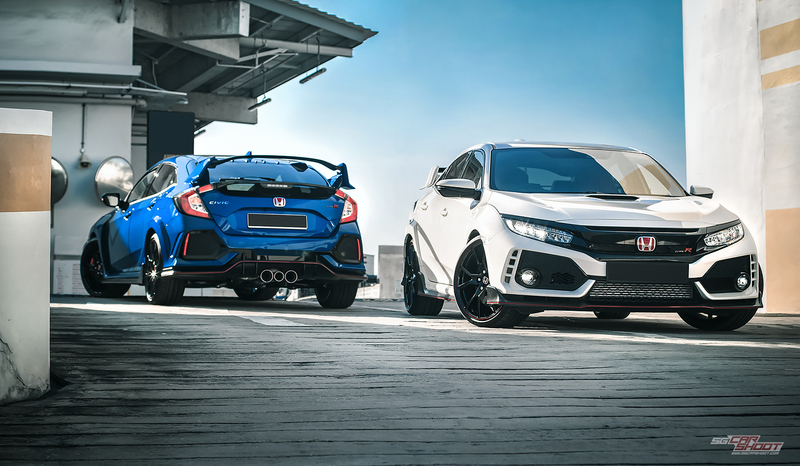 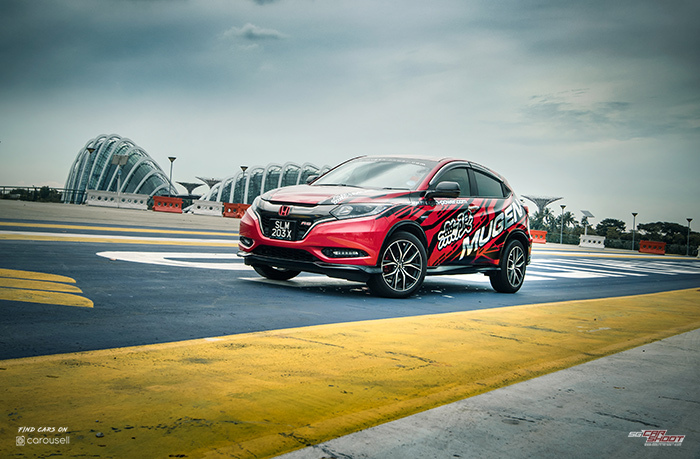 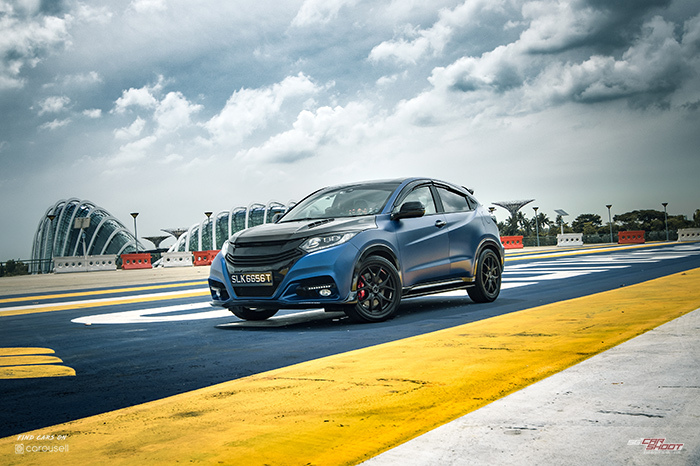 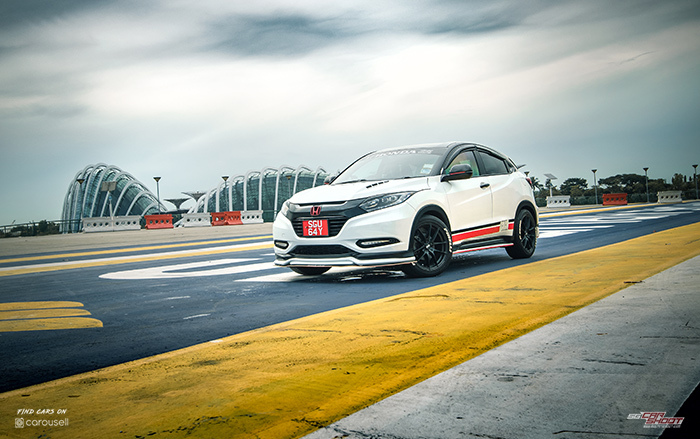 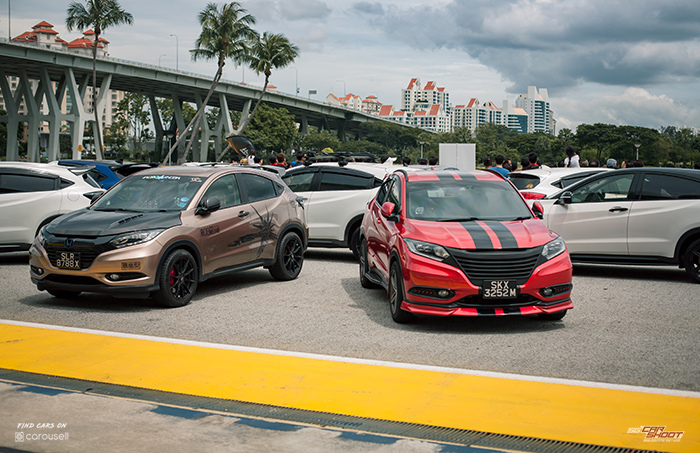 One of the grandest private car shoot-meets we have co-hosted with our partner-in-crime, Carousell Motors along with other major sponsors, was concluded over a weekend in November, and what a journey it has been, with almost five months of lead planning time for the massive Singapore Honda Vezel / HR-V Club. 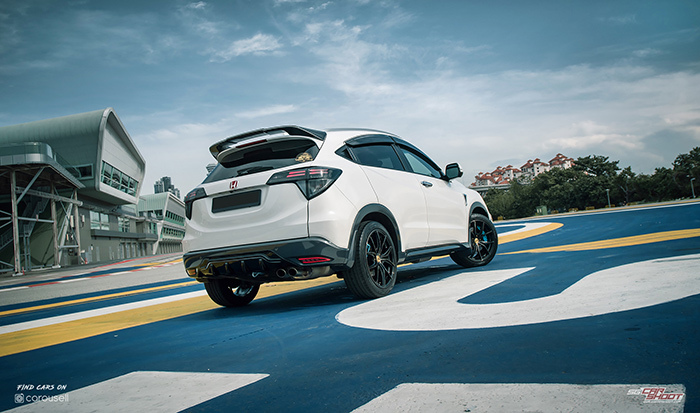 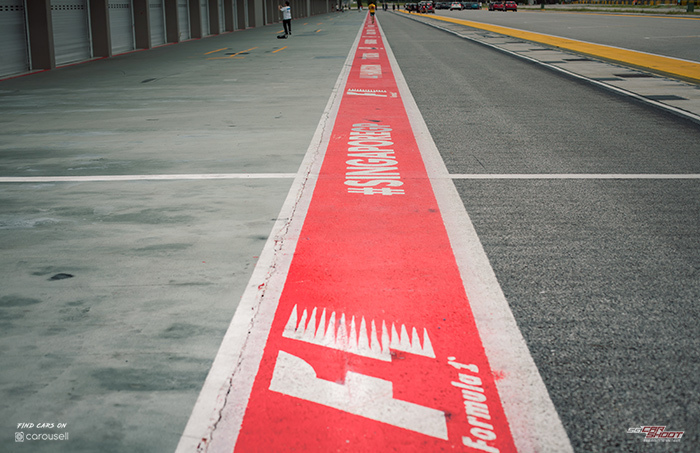 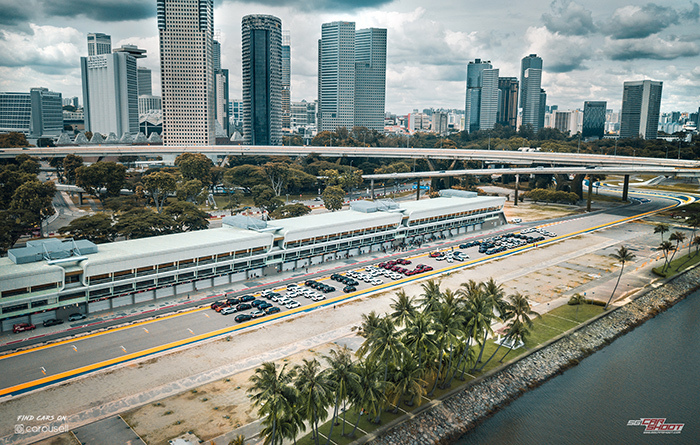 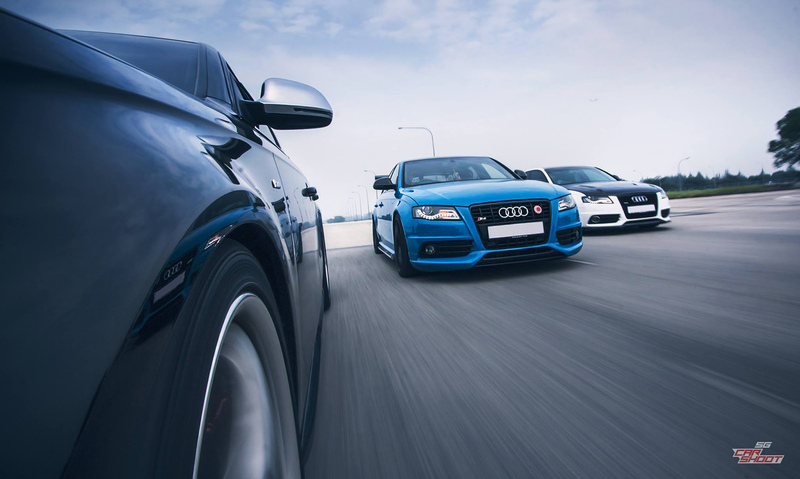 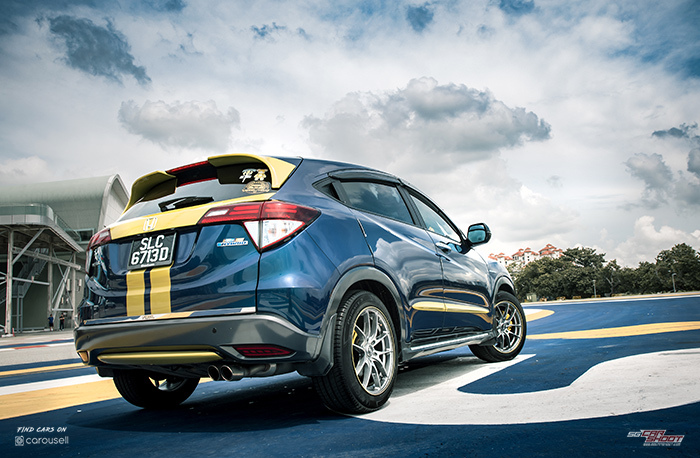 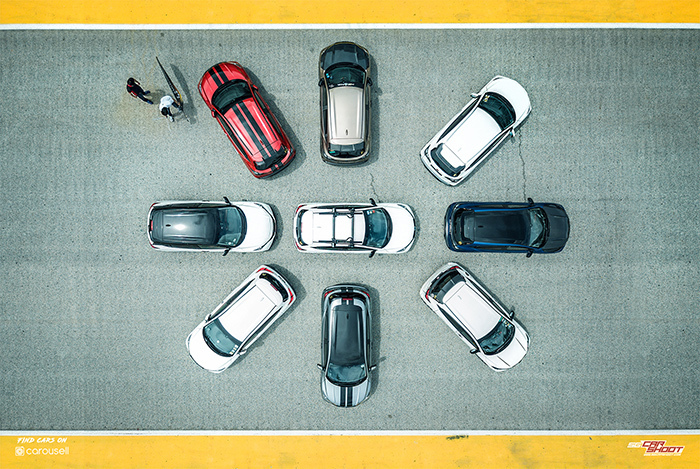 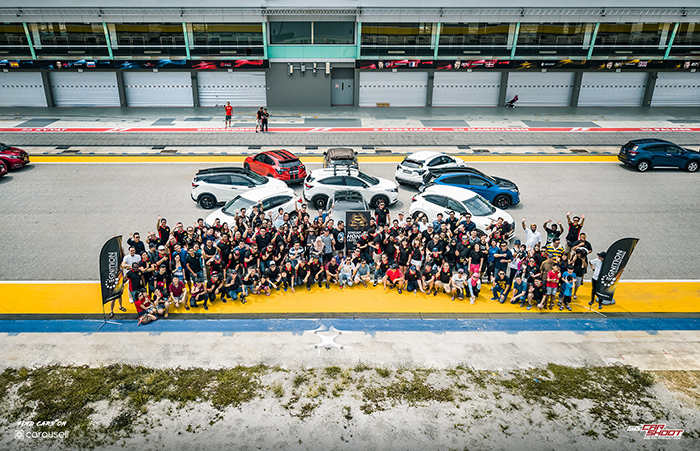 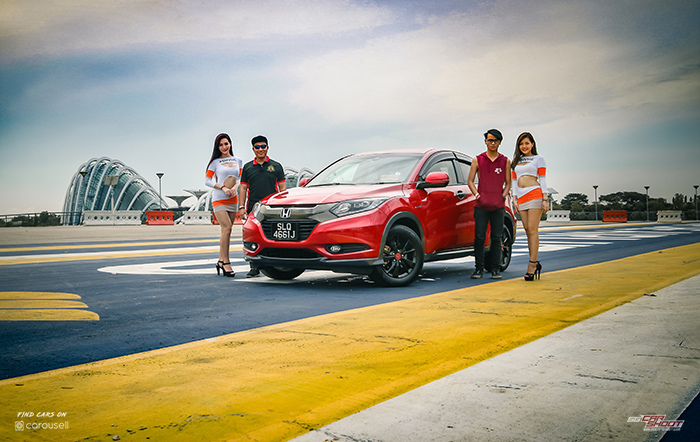 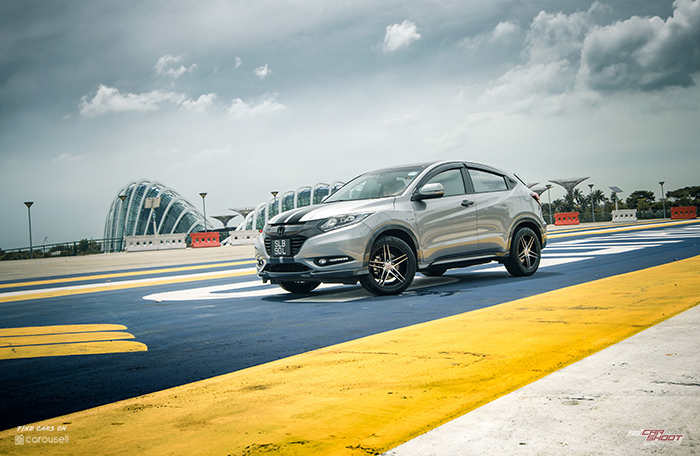 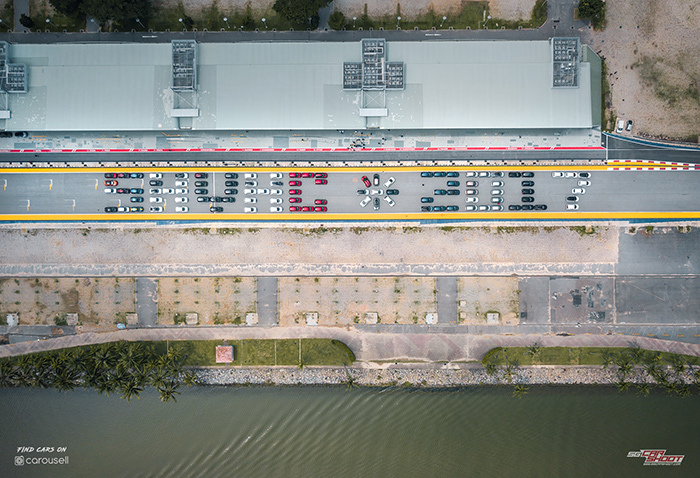 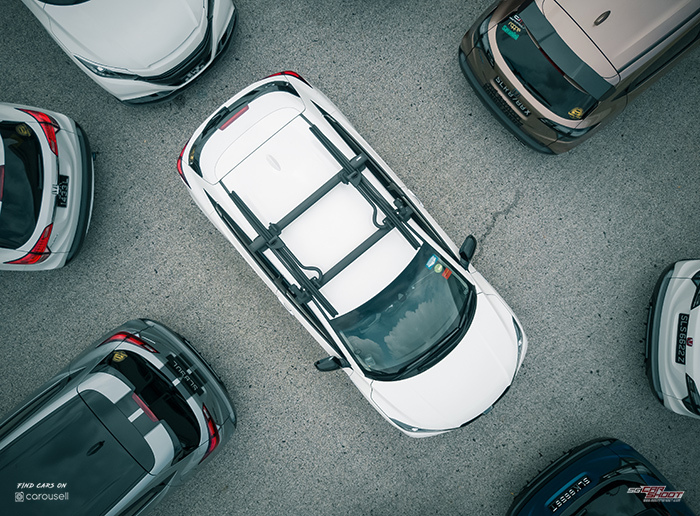 Undoubtedly the most recognisable crossovers on our sunny island, 100 car owners participated in this ambitious formation at the Singapore F1 pit straight. 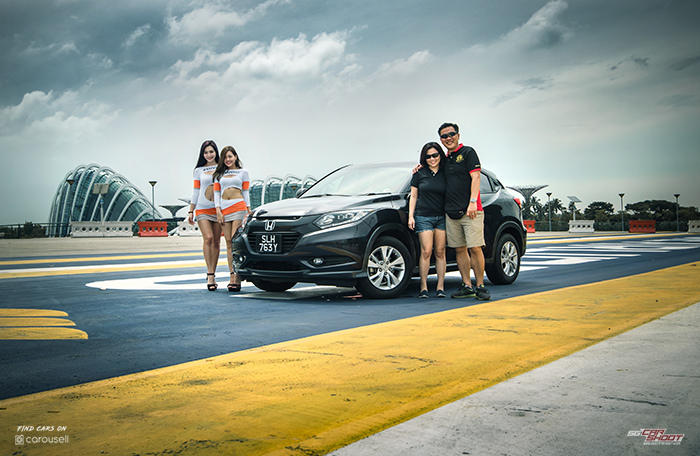 A separate drive-in photobooth overlooking Gardens by the Bay's duo domes was assembled to capture each and every uniquely customised ride as they enter the invite-only premise, donned by three amazing and professional racequeens - Abby, Chrissa and Vanessa who smiled tirelessly for every photo. 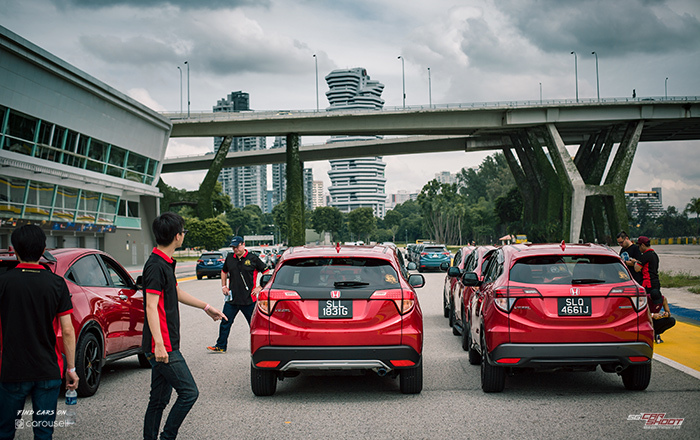 The very efficient planning team of club #SHVHC made our job a breeze. 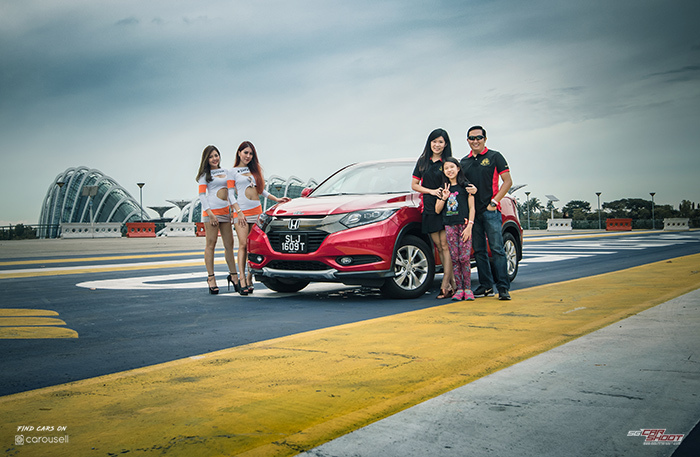 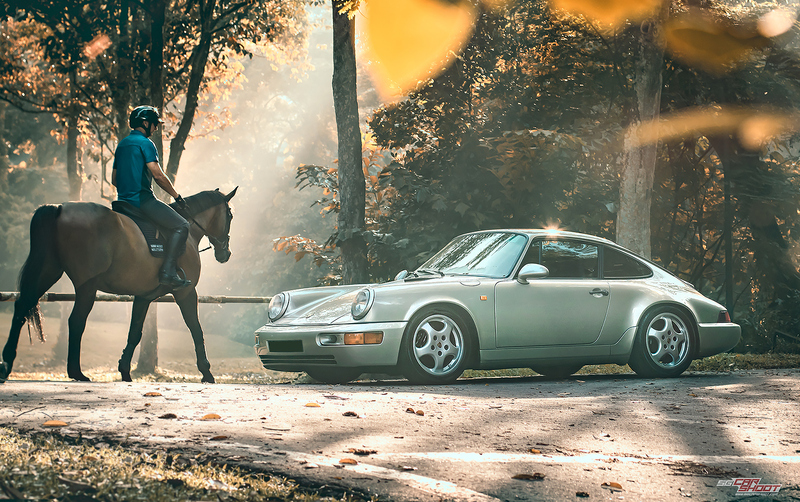 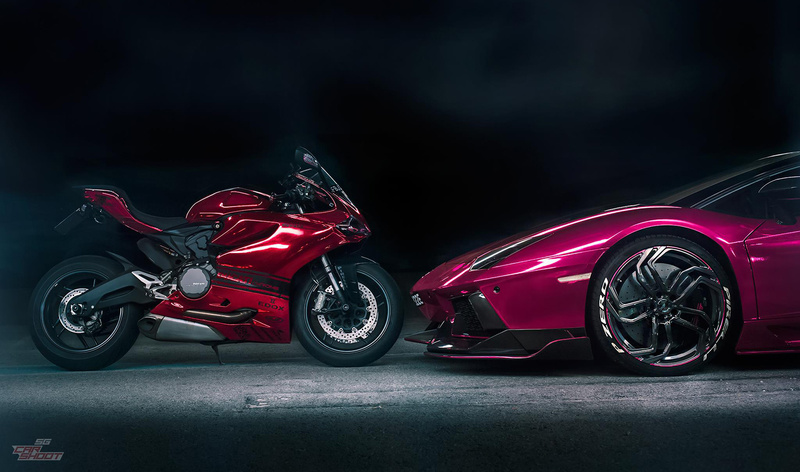 We managed to shoot in record time, 1-minute per car at the photobooth that includes 3 different angles - quarter front & back and owner's posed shot with racequeens. 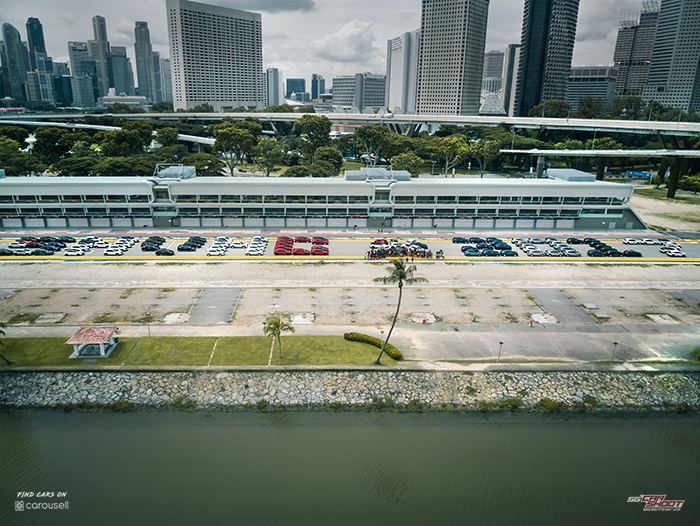 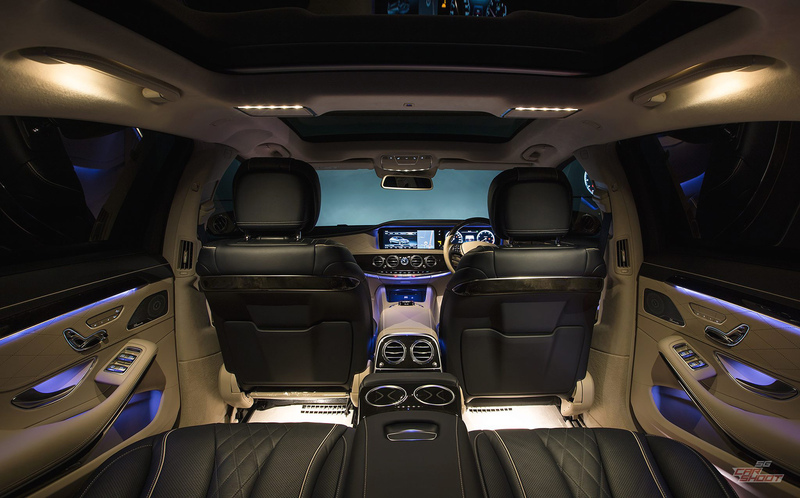 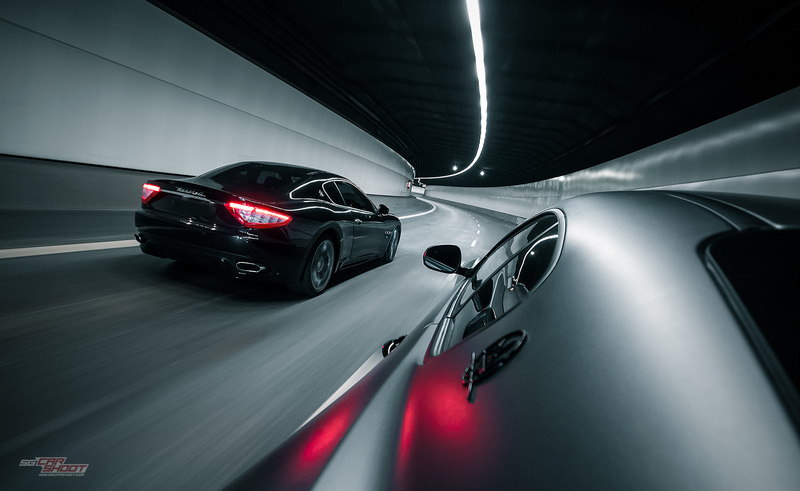 A feat that will become our benchmark for future meets of this scale.  Click here if you can't view the video above.